HELCHILD STARS in “A COMEDY OF TERRORS” at Melbourne Fringe Sept 18th, 2018! 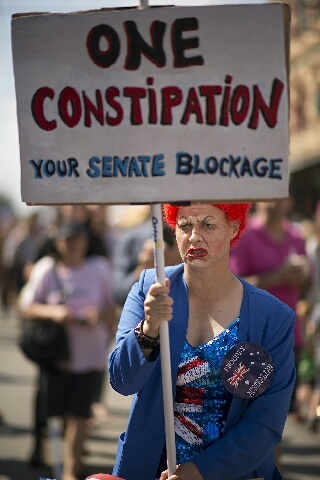 Pauline Fartson Features at Green Left Weekly Comedy Debate 2018 on June 16th!!! 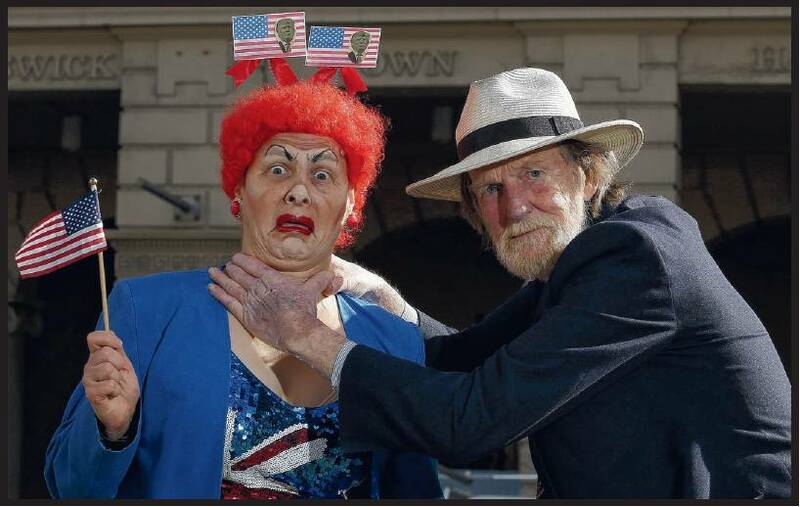 Pauline Fartson is starring with comedy ledgend Rod Quantock and top Melbourne comedians in this riotous comedy debate! Buy your tickets and join the fun! HELCHILD is FEATURING comic poetry, experimental sound and characters at DAN POETS, Saturday 7th Oct, 2.00pm at THE DAN O'CONNELL HOTEL, Carlton. 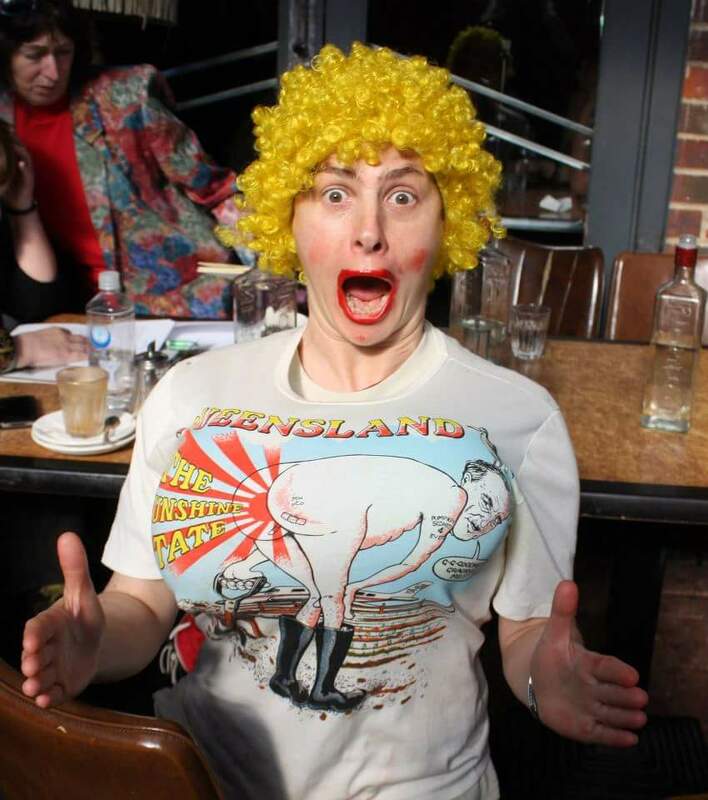 HELCHILD FEATURES comic poetry and standup as BALONEY ABBOTT, PAULINE FARTSON, AQUILLA the farting feminist and more at PASSIONATE TONGUES POETRY NIGHT, Monday 18th Sept, 7.30pm Brunswick Hotel, Sydney Road Brunswick. Girls on Key! HELCHILD FEATURES poetry as BALONEY ABBOTT and more! HELCHILD FEATURES poetry as BALONEY ABBOTT and more! at GIRLS ON KEY, Wednesday 6th Sept. 7.30pm at Open Studio, High st, Northcote. 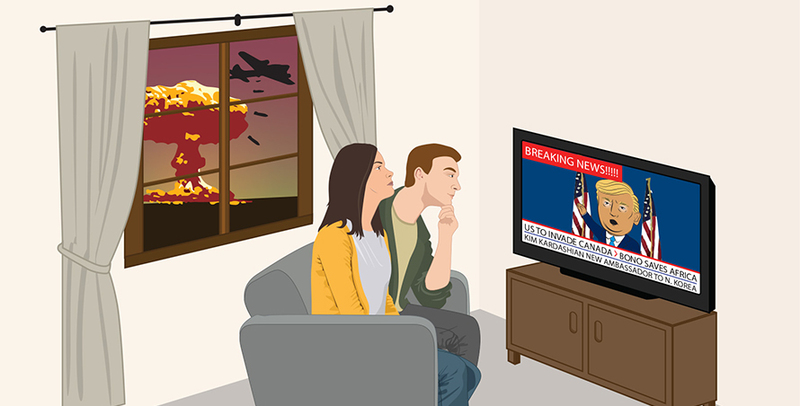 Fake news is better than real news? Helchild features as the King Of Pop this Saturday Night – Sept 10!